This photo was taken at a rest stop near Cooperstown, NY. 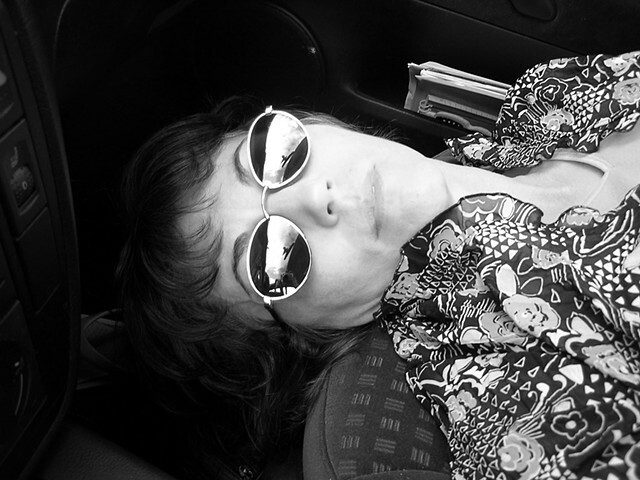 On the road with arachnoiditis, it is necessary to rest often. CSF obstruction requires horizontal time and inverted time to recuperate normal flow and nerve function that can be affected by dysfunction of the CSF rotation. Print the order form from the tabs at the top of the page or Contact the studio to place your order.